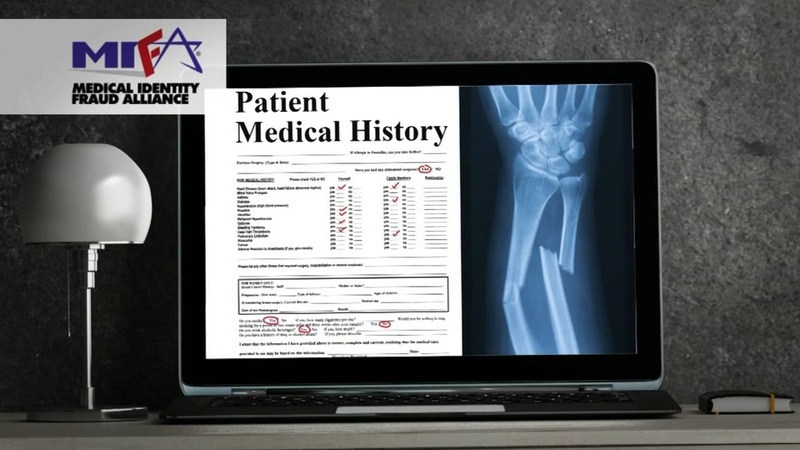 Consumer Reports says stolen medical identity theft can ruin your finances and cause you legal problems and even compromise your medical treatment. SAN FRANCISCO (KGO) -- Medical identity theft is a rising crime. Nearly 2.5 million cases were identified in 2014, which is an increase of 20 percent over the year before. Consumer Reports says stolen medical identity theft can ruin your finances and cause you legal problems - and even compromise your medical treatment! According to the Medical Identity Fraud Alliance, once your medical record gets mixed with a criminal's, you can get the wrong diagnosis or the wrong treatment.